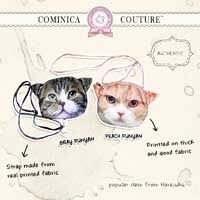 find this post helpful too! Happy Gyaru! Actually, I doon't remember this Falsies name, please forgive me. there is because I made a wing eyeliner, but it's not. It's because of this Fake Lashes. you can mix 2 Falsies at one time to make this effect. I haven't use this Falsies yet, I got this 1 pair in 1 package. 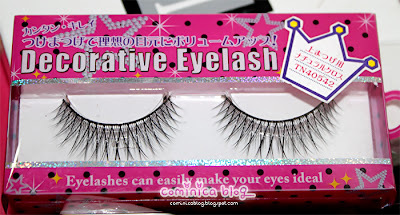 I bought this type coz, I find this Falsies will makes my eyes look Dolly if I use this. 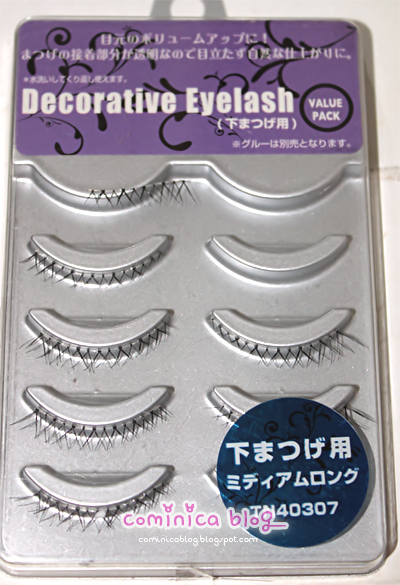 The band is kinda stiff too, but easy to use, I think I can RE-use this Falsies many times. I have saw a Diamond Lashes design which look like this. The most natural Lashes I've ever had! The band is clear and it's really soft! I haven't use this, the feather is kinda soft though. And cross design will look natural on any eye make up so I have few back up with this design. I bought this while walking at City Hall in Singapore, found it accidentally. It was really cheap! Only 3 bucks and I got three pair, LOL. is really stiff and not so easy to use, yeah you can't expect much! It's 3 bucks for 5 Pairs! These get longer towards the outer corner of your eye! For eyelashes that you can flutter like a doll’s! 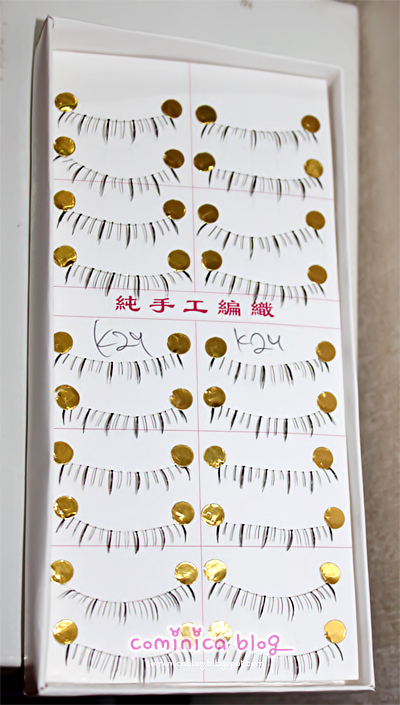 Probably, I will use this Falsies this saturday to my father hometown reunion! Can't Wait! 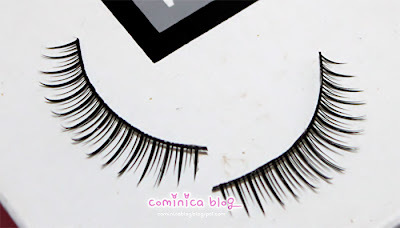 Really popular Fake Lashes and EXPENSIVE. Really, the price is really ridiculous FOR ME. I haven't use this Falsies too, lol maybe... Someday! item at Etude House SG so I can have a member card, and wtf is that for? I don't even live in SG. You can Re-use this too, but please clear this Falsies after use and storage it nicely. Haven't use this, just come this monday. 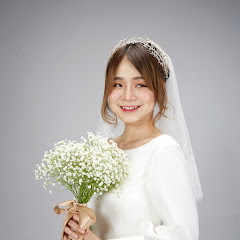 Really natural look and has clear band. Actually I have one pack individual lashes for upper lashes but I forgot to capture it! Waa! So many falsies!!! I'm such a noob at putting them on. :'( Thanks for sharing! 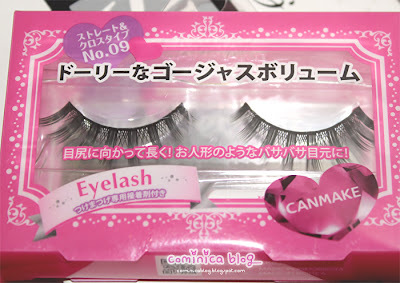 So many lashes :] I want. I have some lashes that I don't really use because the lashes I have look too dramatic for an everyday use. because my luggage actually, can't hold any ltems with package again, I bought to many items without thinking -n-"